Well, as soon as I saw it I knew I wanted to make this for my daughter-in-law for her birthday. I didn’t want to post the pictures here until she got it. She finally got it yesterday and I am happy to say that she really liked it. It wasn’t as difficult to make as I thought it would be and I think as I make more, I will get faster at it. It actually didn’t take me too long to make it. I did take my time and I did each section very deliberately just to make sure I understood what the directions were telling me to do since I’ve never attempted something like this. And before I knew it, I had finished it! Now I want to make more. I may even make one for myself. 🙂 There are some variations to it that I need to investigate. 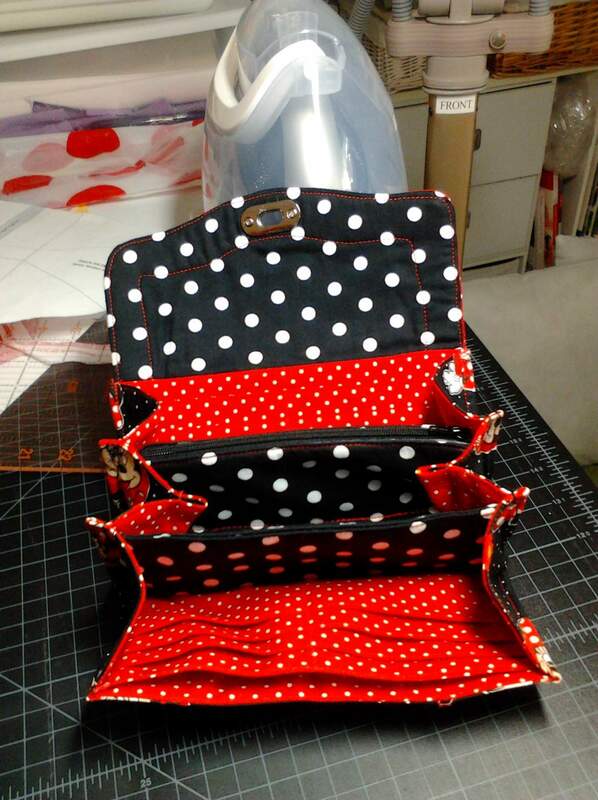 It can be made as a wristlet, you can add another zipper pocket to either the inside or the outside or even add a cross-body strap to it. I will have to experiment. I’ve seen it made with so many different varieties of beautiful material. Time to go check out my stash and see what my next material choice will be. 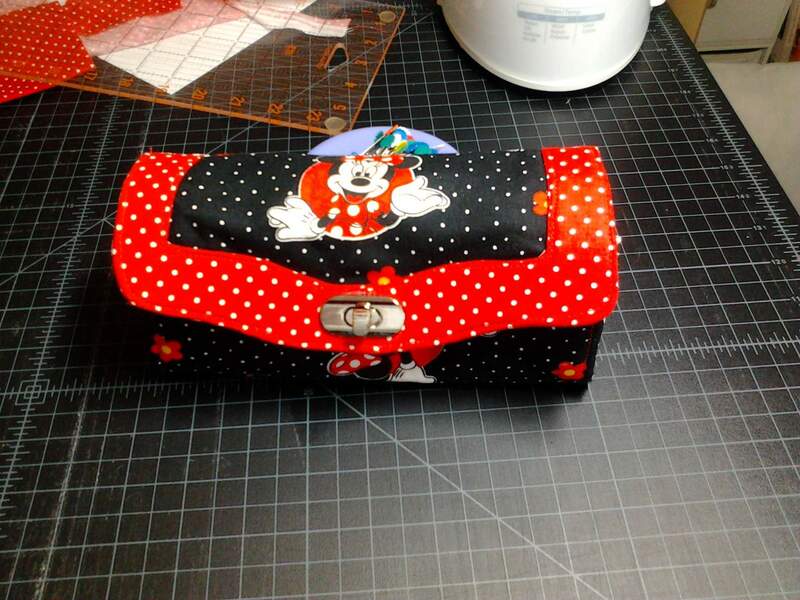 This entry was posted in Sewing/Quilting. Bookmark the permalink.